Scrapbooking Inspiration-CLICK to find your Inspiration! Just wanted to share a quick post with you. 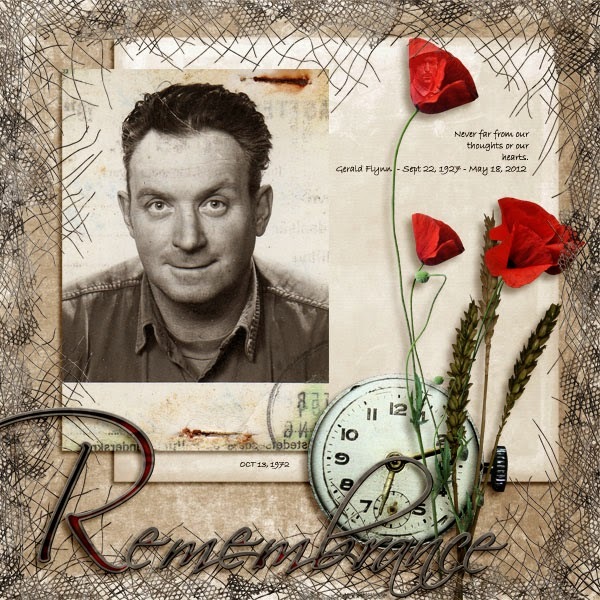 Catherine has a new kit out called Garden Of Remembrance. It seemed so fitting to use it for this photo of my father in law who we lost 2 years ago. Scrapbooking for me is such therapy. When he passed I did up an album and a video to match. I shared it with family and friends at his funeral which of course was nice, however I really found that it helped me deal with his passing and felt like such a tribute to who he was and how we would always remember him. I hope you will find some time in your day to enjoy our wonderful hobby and share it with others. Hello all my fellow scrapbookers! I know it has been awhile, I guess the personal life takes over every so often (I am sure you've been there) but my hobby is never very far from my heart or my thoughts. I had the pleasure to work with a new mini kit this week from CatDesignz and my creativity has once again been sparked into action. This new little mini is called Lavender Love and is available at My Memories. You can swing by and grab it now for $3.49, a steal of a deal for this cute little kit. (I recently upgraded from my poor old Photoshop 7 to Photoshop Elements 12 so really had a chance to play with some new techniques). I am so very happy to be back scrapping with you again. Hope you are all well. In my part of the country things are starting to cool off a bit. It is time to start thinking about kits for all those winter pictures you are going to take this year, or the ones from years past you need to scrap! Crescent Moon Designs has an adorable new kit available for you called Jack Frost. The cutest little snowmen you ever did see and a gorgeous color scheme, you will definitely want this one in your stash! Here is a layout I did up using Jack Frost. You can find this kit here at Scrapbird. It's a steal of a deal right now at 30% off too! Of course you know I have a couple of freebies for you too! 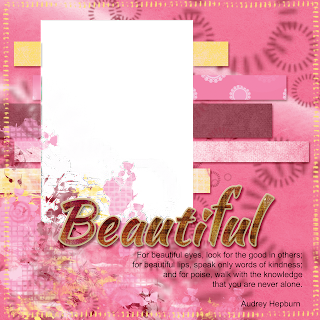 A border and a journal tag are available for you to download just click below each picture. Well, that's all for now. Hope you enjoy your freebies today and that they help you to get a bit of scrapbooking done in between all the holiday festivities! Hope you have all had a great weekend! I managed to do a bit of cleaning around the house and sorted through a ton of old Halloween costumes now that we are moving onto another holiday season. Christmas is only about 6 weeks away but before Christmas comes my friends in the states celebrate their Thanksgiving. 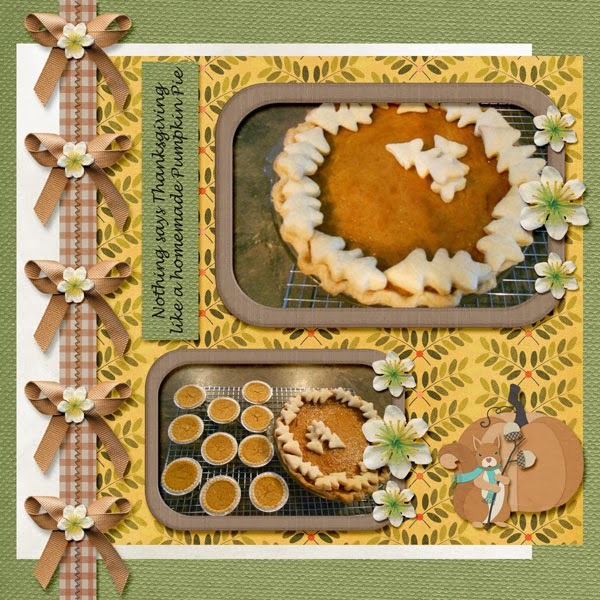 Just in time comes a kit from Crescent Moon Designs called Thanksgiving Feast. 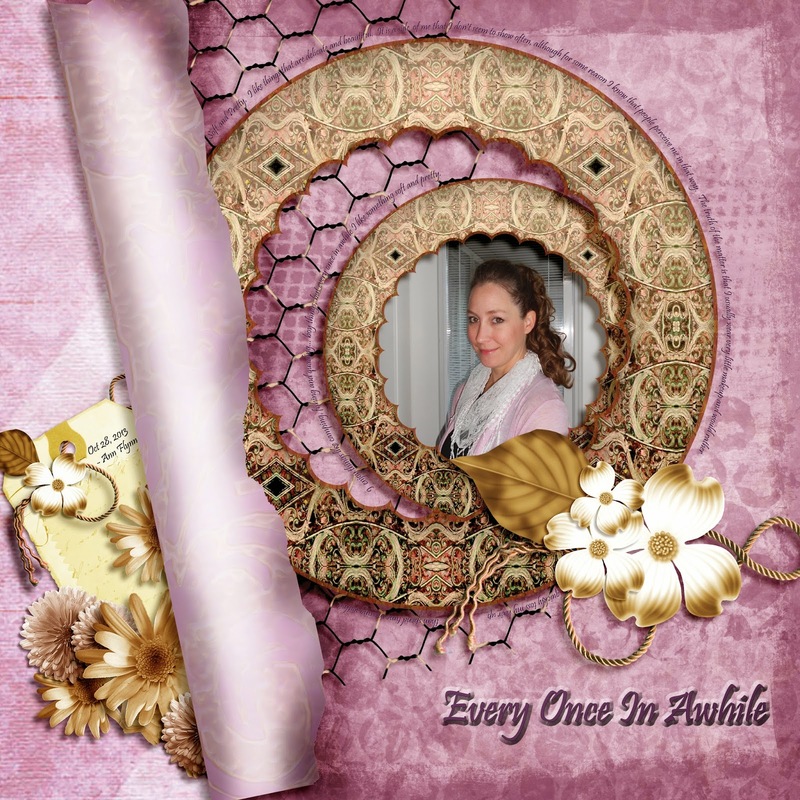 This is such a cute and versatile kit, I know you will want it in your collection. 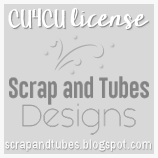 You can grab it at Scraps N Pieces here or over at Scrapbird and I have a couple of little freebies for you that you can pick up as well. Just click the links below the images to download. Happy DSD! Celebrate with a Freebie! Hope you are all enjoying the fabulous freebies that are everywhere this weekend! I know I will be taking a little hop around to all of my favorite sites to snag some great deals. 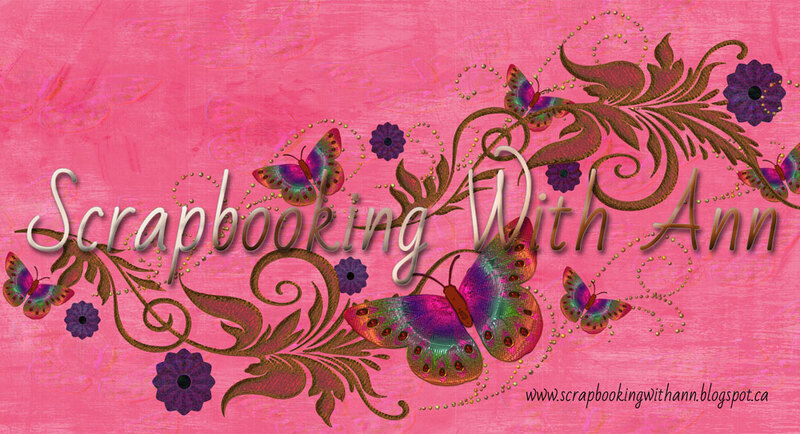 I won't keep you long, I just thought I would share a Quick Page with you in honor of Digital Scrapbook Day! I hope you enjoy it and that it will be one more little tool in your stash to help you get an extra page done up when you are in a hurry or when you just want a simple way to create a page! 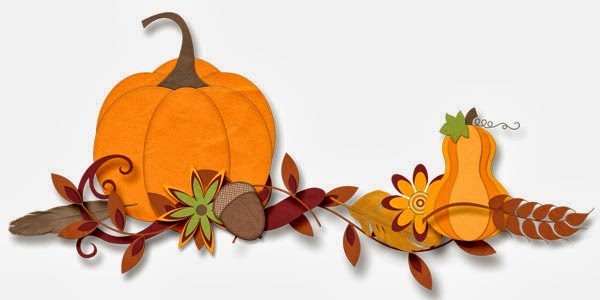 Hope you are all enjoying beautiful fall weather! We have had such lovely sunshine lately it feels like it will go on forever, but I know it won't last long! We enjoyed Thanksgiving here in Canada last weekend, but I know for many of my friends it is still to come and so the kit inspired by the holiday has arrived! 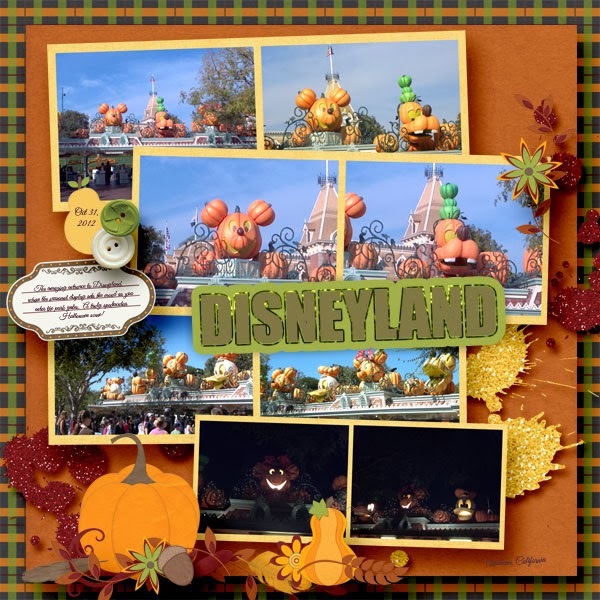 Gobble Gobble by Crescent Moon Designs is now available at Scraps N Pieces! I did a layout using pictures of our trip to Disneyland last year. I thought it was the perfect kit to use to showcase all those fantastic Disney character pumpkins! I did a couple of freebies for you too, just click on the links and enjoy! That's it for now. 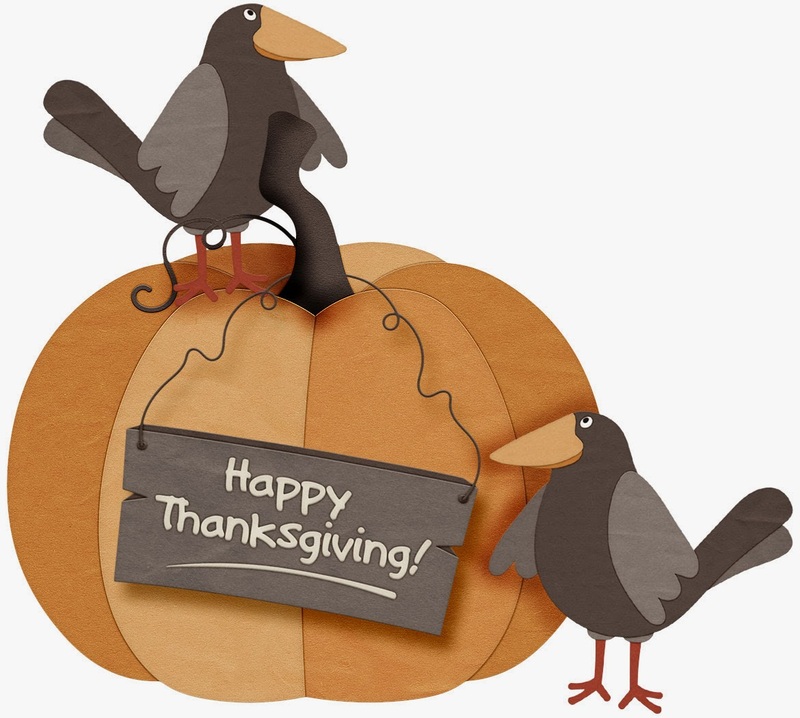 I wish you and your loved ones a very Happy Thanksgiving. Halloween is right around the corner! 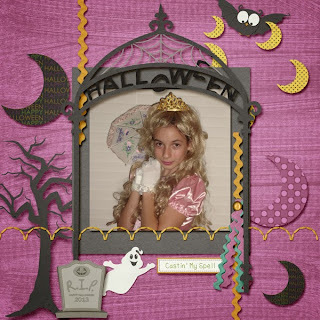 It's time to get ready to grab some kits and be ready for all those ghouls and ghosts that you will be photographing! Crescent Moon Designs has a new kit out that should fit the bill perfectly. It is called Castin' My Spell. You can grab it at Scraps N Pieces now so go on over and check it out! 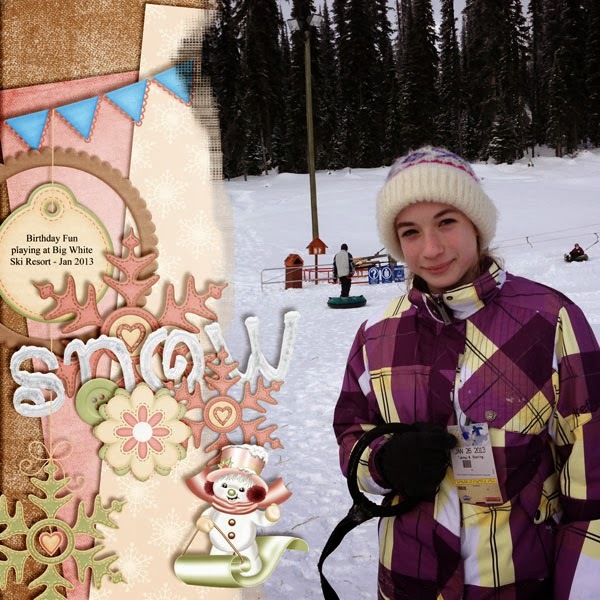 This is a little layout I did with it using a picture from a few years ago. Well, that's it for now. I am off to play with a few new kits, yayyyy!!!!! 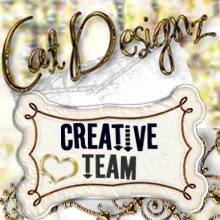 Proud to be a Member of CatDesignz Creative Design Team! 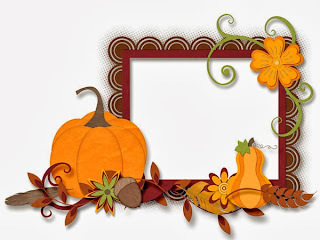 Craft Crave FREEBIES, Tutorials, & More! 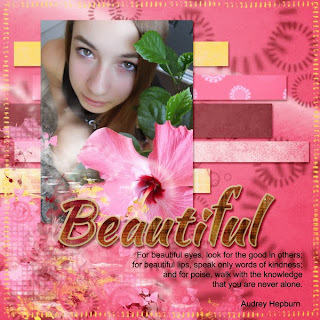 Go to My Memories.com and copy and paste this special code STMMMS74799 to get a $10 discount on their fabulous My Memories Suite software and a $10 coupon for the store!